Our team takes customer service very seriously. 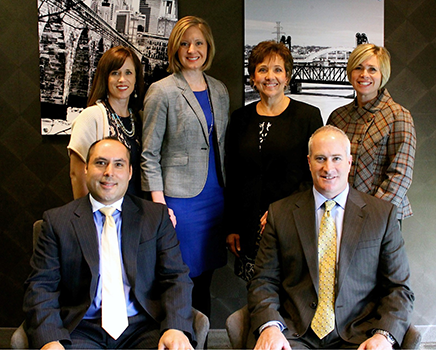 Together, we are committed to providing an exceptional experience for all of our clients. If you require service or need to schedule an appointment, please let us know. We will respond promptly. Please contact at Jen Woog at (651)289-6516 or j.woog@nm.com. Our private fax (651) 905-6457.